One of the more visible individuals in ultralight long-distance hiking right now is Andrew Skurka. Since his first thru-hiking of 2,168-mile Appalachian Trail in 95 days, he’s done a number of solo backpacking trips. His notable adventures include 4,700-mile 6-month Alaska-Yukon Expedition, the 6,875-mile 7-month Great Western Loop, and the 7,775-mile 11-month Sea-to-Sea Route. In total, he has covered more than 30,000 miles through many of the world’s most prized backcountry and wilderness areas. In the process of getting over the mega distances in relatively short periods of time, and also trying to enjoy somehow that experience, Andrew has honed his own system for light-and-fast backcountry travel. 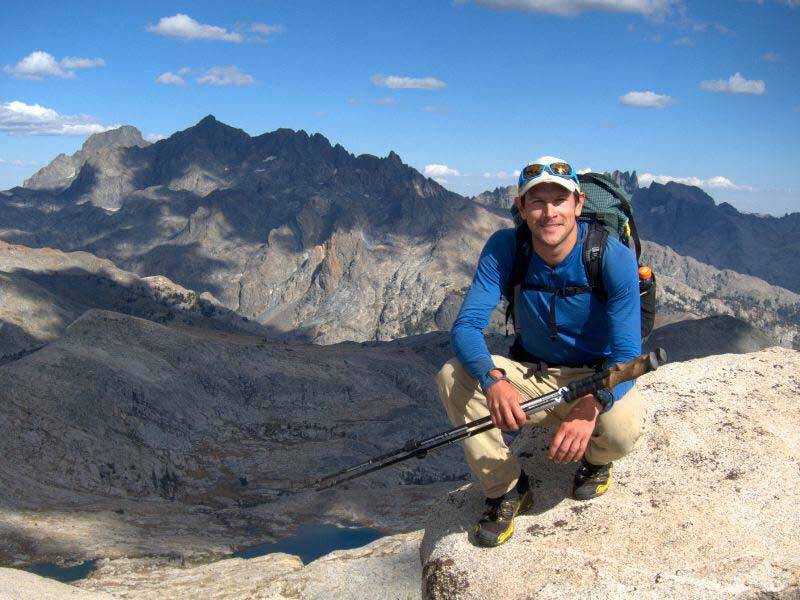 Trail Recipes were honored to interview Andrew about his approach to trail cooking, food planning and cooking gear used on his long treks into the wild. Q: What role does food play in your outdoor adventures? A: Food = calories = energy. It’s a functional thing, not something from which I find inherent pleasure. Q: What does Good Trail Food mean for you? A: I’m interested in snacks and meals that are hearty, flavorful, satisfying, and convenient. I also like to have a mix of foods so that I don’t get bored with them. 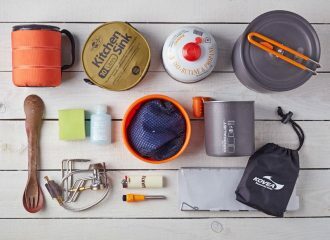 Q: What are your camp cooking gear essentials? What cooking gear item did you end up not needing at all? 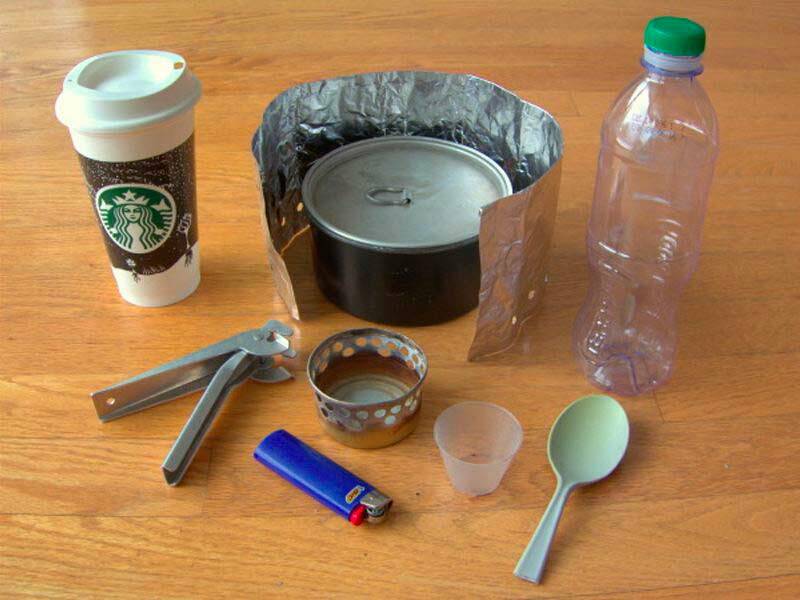 A: I use an alcohol stove that, most importantly, can boil water. I don’t “cook” on backpacking trips; I simply reconstitute. My breakfast and daytime foods are all cold and require nearly no preparation, so that I can stay moving. Q: What food you are usually dreaming about while thru-hiking? A: Burgers, burritos, and beer. Q: What is the best meal you have ever cooked on the trail, and you are proud of? Could you please share recipe with our readers? 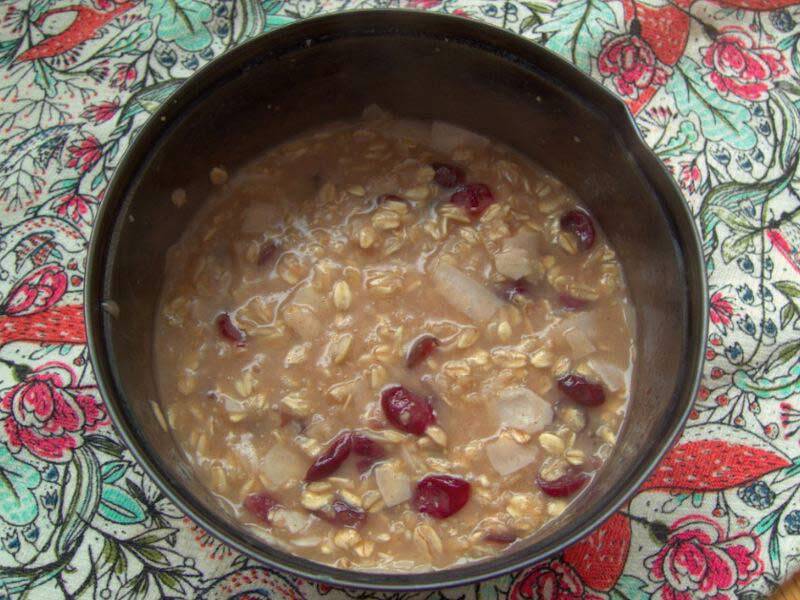 Rolled oats with craisins, coconut flakes, turbinado sugar, butter, and a touch of cinnamon. Q: The worst food-related incident on the trail? A: I got food poisoning while hiking the North Country Trail through the Upper Peninsula of Michigan in February. In the middle of the night I threw up just outside the door of my shelter, and within a few minutes my vomit was completely frozen. I was very weak the following day, but was able to hike out to a road and find a motel that wasn’t completely full with snowmobilers. 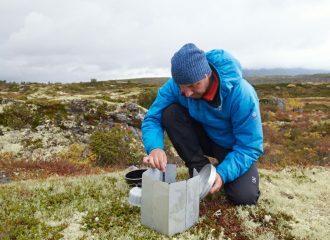 Q: And finally, proper food planning is an important piece of any backpacking trip. 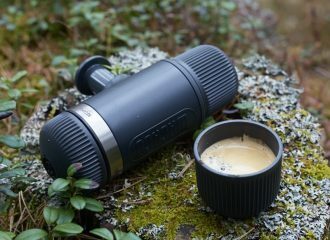 How you approach meal planning for your hikes? Do you use any special tools or programs for it? A: My food planning happens in two stages. In a spreadsheet I calculate all my needs, and then I go shopping and prepare all of the meals and snacks. But before it goes into my pack, I lay out each day of food to ensure that I’m not packing to little or too much. 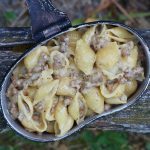 We’d like to thank Andrew Skurka for taking the time for this interview for Trail Recipes.